Me and Angie at the 2015 SF10. 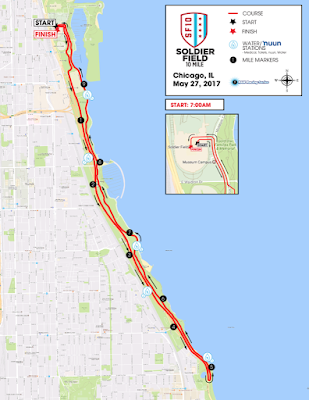 Yesterday I wrote a bit about the Solider Field 10 Mile race and included some links to my reviews of the past few years. Thanks to Facebook Memories, I saw that 2014 was my first year running it, so this will be my fourth year. It has been confirmed haha. 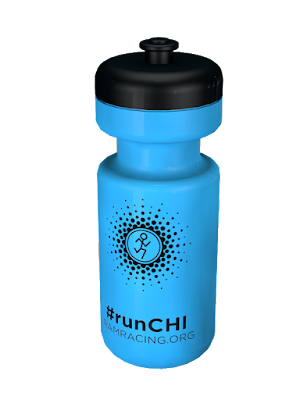 Registration is still open, so head on over here and use code BibRaveSF1017 for this free water bottle. Most of this information can also be found in the Participant Guide. 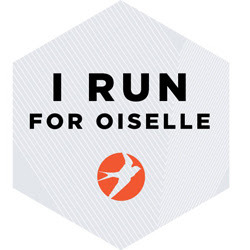 Packet pickup begins today at Fleet Feet Old Town from 3pm till 8pm and then Thursday and Friday from 10am till 8pm. There is NO race day packet pickup (this is a huge race, so that makes sense), so be sure to get to FF Old Town to grab yours. You can have a friend or family member grab it for you, if you are unable to attend – they just need a copy of your registration confirmation. Fave packets per person max. They had offered $15 packet mailing, but you would have needed to sign up for that three weeks (or more) prior to the race. 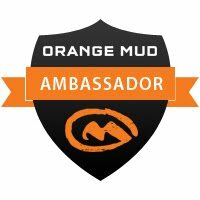 Something to think about next year (or for other RAM Racing events). Note that they also had a packet pickup day at FF Deerfield on Thursday May 18 from 3–6pm and at FITT-RX on Saturday May 20 from 10am–3pm. They do a pretty good job of offering multiple days and times, which is appreciated. The race takes place on May 27 at Soldier Field (duh) with multiple waves – red, blue, and white. Starting time is at 7am, but each wave will take some time to get through. I didn't start until 7:45 last year (last wave). They recommend an arrival time of 6am and getting into your corrals between 6am and 6:45am. Here's a map of the post-race party and corral staging. 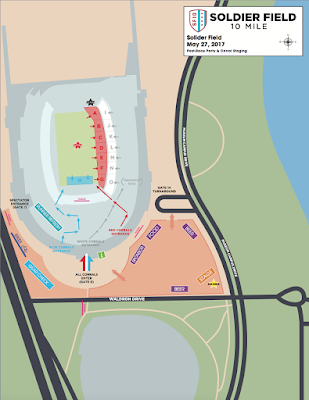 Post-race party begins at 8:30am (says inside Soldier Field, but the map shows it is on the outside grass) and will include music, food, and beer. Open to the public. There will be gear check opening at 5:30am and closing promptly at 11am. It will be located in the Stadium and you'll want to enter through Gate 0. Only registered participants can enter the gear check area, and your bib must be clearly visible. All bags will be searched prior to entry into this area and you MUST use the 12"x18" clear plastic bag and beaded luggage tie provided to you during packet pickup. Aid stations will be stocked with water and Nuun. Port-o-johns will be located at the start/finish area and at the aid stations. Looking at the map, it looks like there will be 5 aid stations located around miles 1.75, 3.5, 5.25, 6.75, and 8.75 (these are just my guesses looking at the map, but gives you sense). Plenty for a 10 mile race. Have a runner you want to track? Sign up for tracking updates here. 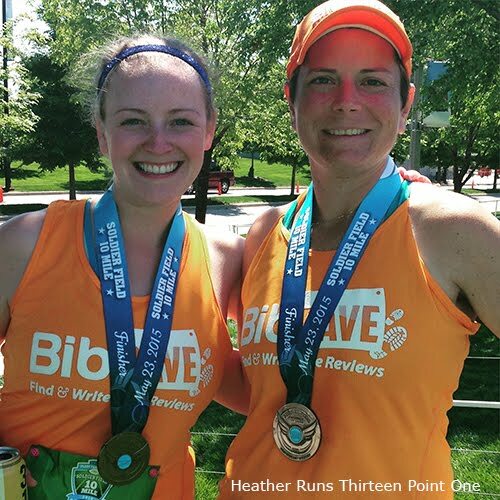 As an added benefit to the participants of the Fleet Feet Sports Soldier Field 10 Mile, there will be event pace groups lead by the experienced Chicago Endurance Sports Pace Team. The Pace Team provides even splits and camaraderie amongst runners striving to reach similar goals. These pacers support a wide range of runners, from those finishing their first 10 mile race to those who are looking for a new PR. Pace groups will be available at the following paces per mile: 7:30, 8:00, 8:30, 9:00, 9:30, 10:00, 10:30, 11:00, 11:30 and 15:00. In addition, we will offer three pace groups that will do a combination of running and walking. The first will be at a 11:30 run pace (5min run/1min walk). The second is at a 12 minute run pace (5min run/1min walk). The third will be at a 12:30 pace (4min run/2min walk). To learn more about Chicago Endurance Sports and the wide variety of training programs they offer, visit ChicagoEnduranceSports.com. Volunteers, participants and spectators can park in the Waldron Garage and South Lot starting at 3:30am or the North Garage, starting at 4:30am. Entrances are marked on the Parking Map. Follow the direction of parking officials. Parking is complimentary until 7:30am or once the lots are full, whichever occurs first. Should lots fill before 7:30am, vehicles will be directed to remote parking locations. After 7:30am, normal parking rates apply; payment will be required as you enter. 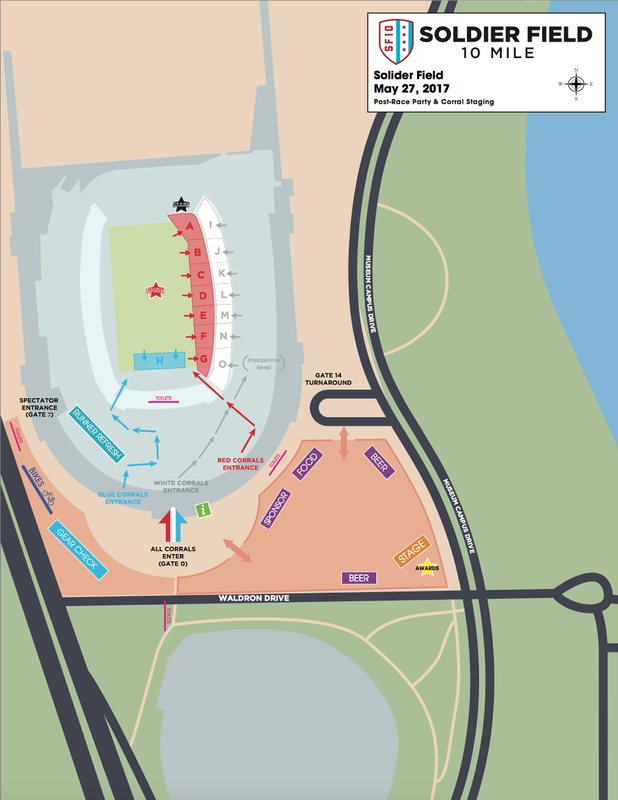 In order to ensure that you have a relaxed and enjoyable experience race morning, please plan to arrive at Soldier Field no later than 6:00am. The address of Soldier Field is 1410 S Museum Campus Drive, Chicago, IL 60605. After the race, look for your FREE race photos. You'll receive an email with your free pictures that you can share on Facebook, Twitter, or download/print it. Gotta love free photos! 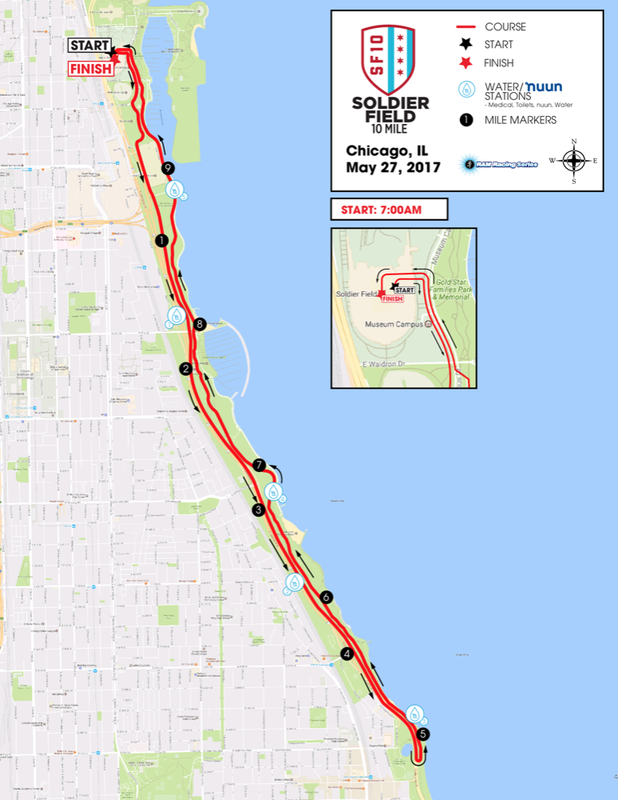 Soldier Field 10 Mile is proud to support Folds of Honor as our national charity, and SALUTE, INC. as the local charity of the Soldier Field 10 Mile! Since 2007, Folds of Honor has pursued their mission to stand in the financial gap of the more than one million dependents adversely affected by war, providing educational scholarships to the children and spouses of those killed or disabled while serving our nation. They strive to embody the words of their motto: Honor Their Sacrifice. Educate Their Legacy. Their logo embodies the heavy price our troops pay for the freedoms we hold dear. Yet it’s also a symbol of hope, representing the enduring ideals that make this country a beacon of democracy. The 13 folds in a flag presented at a military funeral honor the sacrifice of America’s heroes, while giving hope to the bearers of their legacy. This folded flag is a constant reminder of those who have paid the ultimate price for our freedom. It inspires us to help equip and educate their loved ones in need of our support. 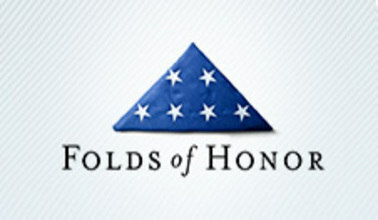 For more information, please visit https://www.foldsofhonor.org. SALUTE, INC. passionately pursues meeting the financial, physical and emotional needs of military service members, veterans and their families. SALUTE, INC. strives to raise awareness of their sacrifices and provides a safety net to ensure every military family is treated with honor and dignity. 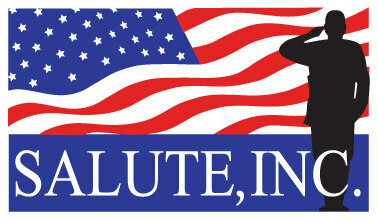 For more information, please visit http://www.saluteinc.org. So tell me - who's ready to race? Normally they have members of the military handing out the medals, which is a special moment, especially being Memorial Day Weekend. Be sure to thank them for their service.